Code update seminar + new Section Coordinator! Happy Spring… almost! Except for the recent snow and frigid temperatures, of course. First on the plate is getting some of the planned LU events going this year. Our goal is to have LU HSW events that are at least a half-day to a full-day, to make it worth our time, given our far flung locations. 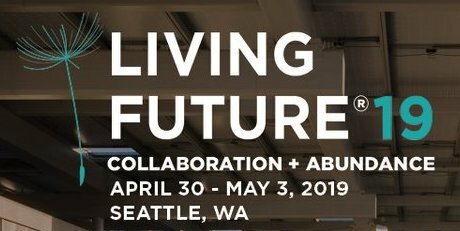 If you care about the planet, sustainable & regenerative design, you have a rare opportunity to attend the National Living Future Conference April 30-May 3, this year… in Seattle! This has been submitted for HSW credit! This will feature Samir Mokashi, from Code Unlimited, (http://codeul.com ), an AIA Corporate Allied Partner. He will discuss new interpretations and clarifications from the 2015 IBC and a preview of new revisions for 2018 (To be implemented 7/1/20). 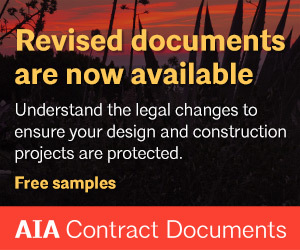 Session will review core requirements such as: occupancy classifications, construction type, means of egress, and special uses. He will also go over some common misses and misinterpretations that they see as code consultants. 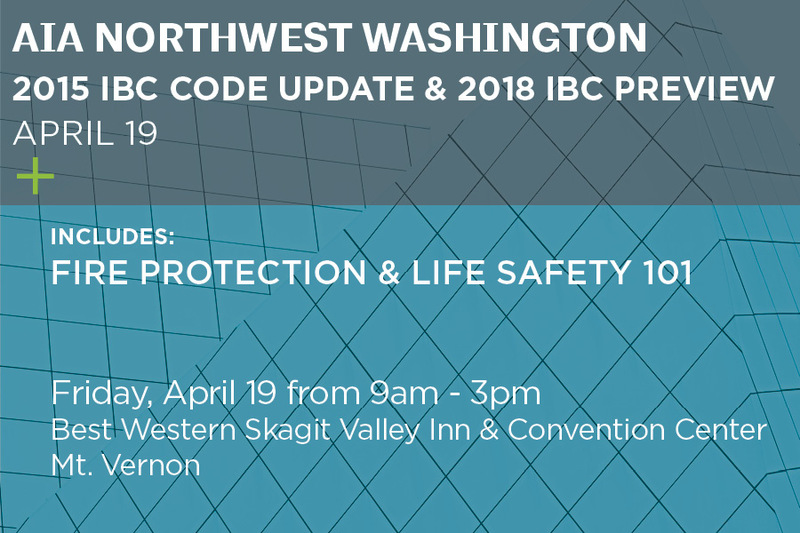 The session will close with the 2018 IBC changes and Washington Energy Code updates. Overall this class is designed for the intermediate level user but has flexibility to answer questions to go deeper or explain the intent and application based on audience interest. 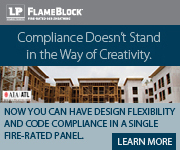 Fire Protection & Life Safety 101: This presentation discusses the role of the fire protection engineer/code consultant in a various project delivery methods. The presentation also discusses common code challenges and interpretations. Save the date. 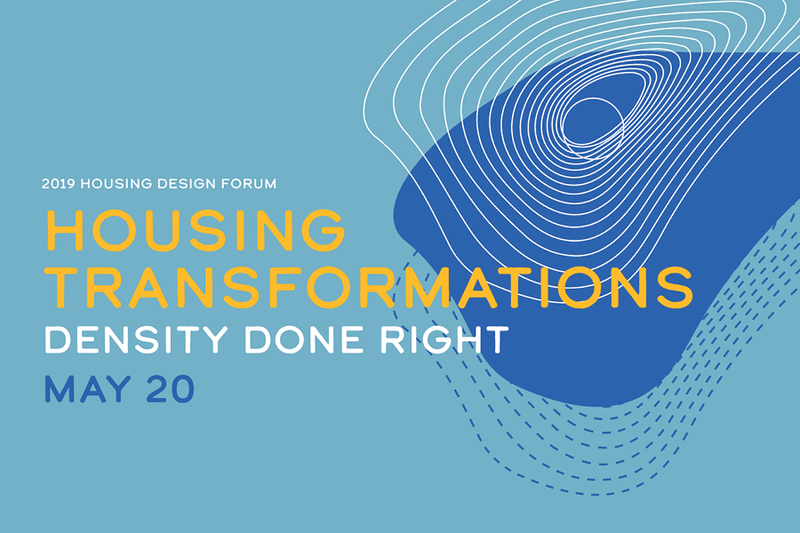 We will observe framed and engineered lumber production, a presentation about Cedar products and a tour of a prototype CLT building. The tour will be limited to max. 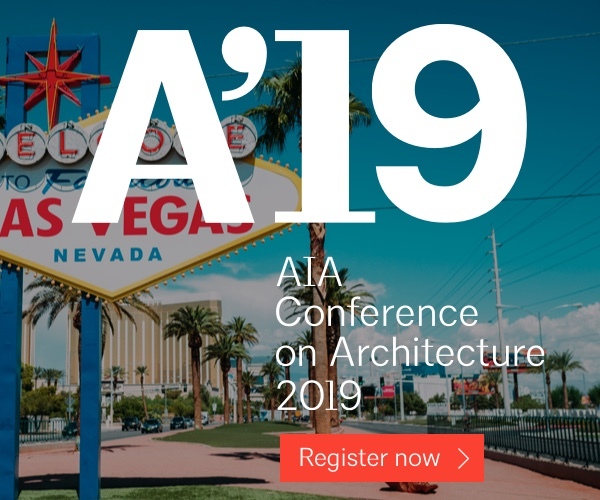 20 AIA members. Vernon school District Jefferson Elementary School CLT prototype. Exact date has not been determined yet, but start getting your projects photographed. Stay tuned! We had a request from the editor of the North Sound Life magazines for images of your projects. Several members (& others) sent in some projects and were recently highlighted in latest issue. The editor always wants more, for future issues! Please send photo credit. Please send only courtesy photos that you own the rights to. Projects will be considered for the magazine’s cover. Please send a Dropbox link to: [email protected] and [email protected]. Thank you for considering being part of one of our most-read issues! It is time to have fresh, and younger, perspectives on the Steering Committee, and a new Committee chairperson. 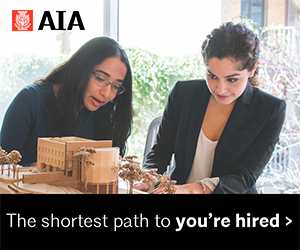 The AIA provides invaluable networking and educational opportunities. 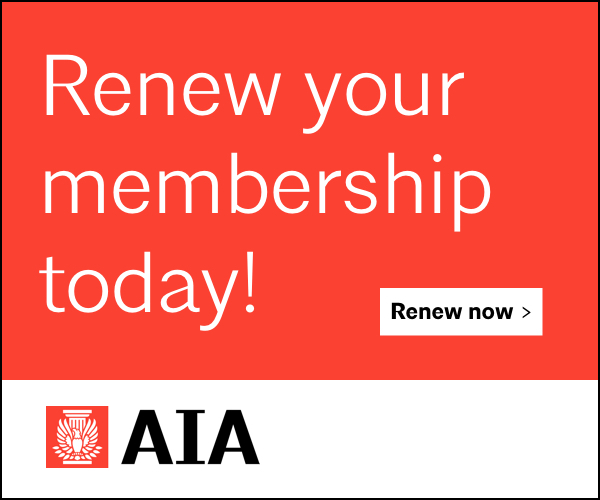 We also have budgeted to pay for new members to attend the national AIA Convention! Did you read that clearly? Yes. If you have never been to one before… we assure you it is awesome! Absolutely worth it, and inspiring. If you even have the slightest interest, please contact anyone on the current steering Committee of your interest. This will help your career and business. If there any other issues you wish for the Northwest Section to include for 2019… send a quick email reply. 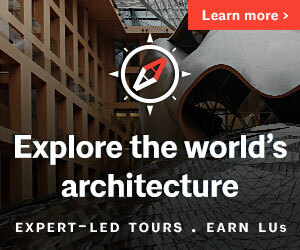 Ideas for the Charrette, new LU ideas, events… anything.